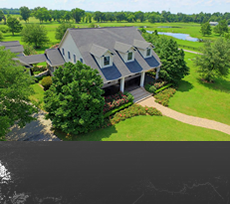 832.390.9737 | Contact For Homes With Land for Sale. TX Homes With Land For Sale. 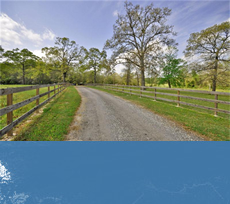 Homes with land for sale abound in locations such as Tomball TX, Montgomery TX, Hockley TX, and elsewhere. 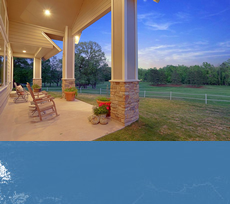 There are numerous homes, leisure ranches, and more. There are both unrestricted and restricted deed homes and neighborhoods. 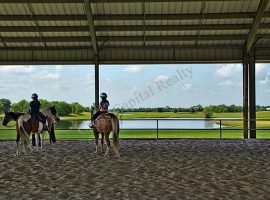 While the prices on these properties can vary, depending on factors like acreage, or whether or not there are horses allowed, you can still find options to suit a range of tastes and budgets. 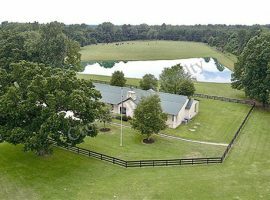 Crown Ranch, Montgomery Trace, and Highland Ranch are a few examples of communities that offer stunning custom homes, acreage home sites, and properties that are ideal for those who wish to keep horses. The homes with land for sale in Texas can start in the 200, 000 range. 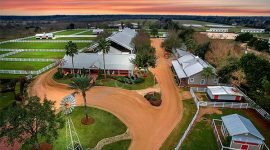 However, those who are interested in things like a leisure ranch, or a home with tons of acreage, will find prices starting in the one million dollar range. Many spacious, ranch-style or French-style homes in the areas surrounding Texas can sell for as much as 10 or 12 million. 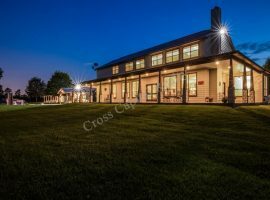 To be sure, when you check out homes along these lines, you are looking at some of the most beautiful mansions and resort-style homes with generous acreage to be found almost anywhere in the state. These massive homes with beautiful properties offer more than the obvious. You will find that in terms of location, nearby roads, schools, and everything else you could ever want from a community, cities like Hempstead TX, Waller TX, and Cypress TX are going to have some extraordinary options to consider. 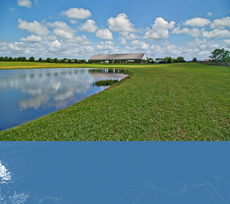 Easy access to Houston is one of the great benefits to the homes with land for sale in many of these areas. Cypress and Tomball are two examples of cities that benefit greatly from being fairly close to Houston. Lake Conroe is another popular destination that is nearby. You will also find that your immediate surroundings will have much to offer, regardless of where you ultimately decide to live. All of these properties offer easy access to some of the best schools, parks, shopping centers (Houston’s Galleria isn’t too far away, and then you have the Woodlands), hospitals, cafes, restaurants, major chains, and local retailers you could ask for. 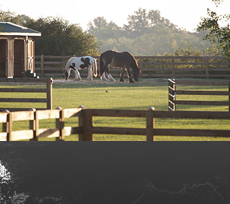 In particular, you will want to note the homes with acreage that allow horses, in terms of the surrounding community. Many of these homes will put you near others who have similar needs. 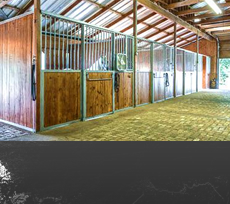 If you have ever wanted to live with horse lovers for neighbors in Texas, here’s your chance!